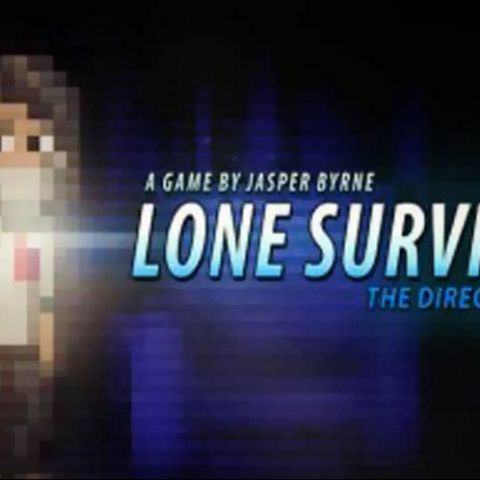 Indie horror game Lone Survivor has been announced for the PlayStation 3 and PS Vita. The console version of the game will be available on the PlayStation Network on September 25, which is going to be a Director's Cut edition featuring extra content. Just like the Silent Hill franchise, Lone Survivor: The Director's Cut is a survival horror game that captures the essence of survival horror. According to developer Jasper Byrne, the game has a direct influence from Silent Hill and other psychological thrillers. In Lone Survivor, players can adopt different approaches to a particular situation they encounter. Hide in shadows or go head on with your foe, escape alone or seek out assistance. The Director's Cut has a new lightning system that is better and goes very well with the HD PS3 and OLED Vita display. It also includes a number of additional tweaks to the original game including new dialogue, over 20 new items, new endings, trophies and secrets. The game's console release will make it the first ever Lone Survivor game available in other languages, with fully localized German and French text. As of now, the PC version of the game is available on Steam for $9.99 (Rs. 632 approx). How much will I get for my 12gb PS3? Upgarde my pc or buy a ps3 console? ?